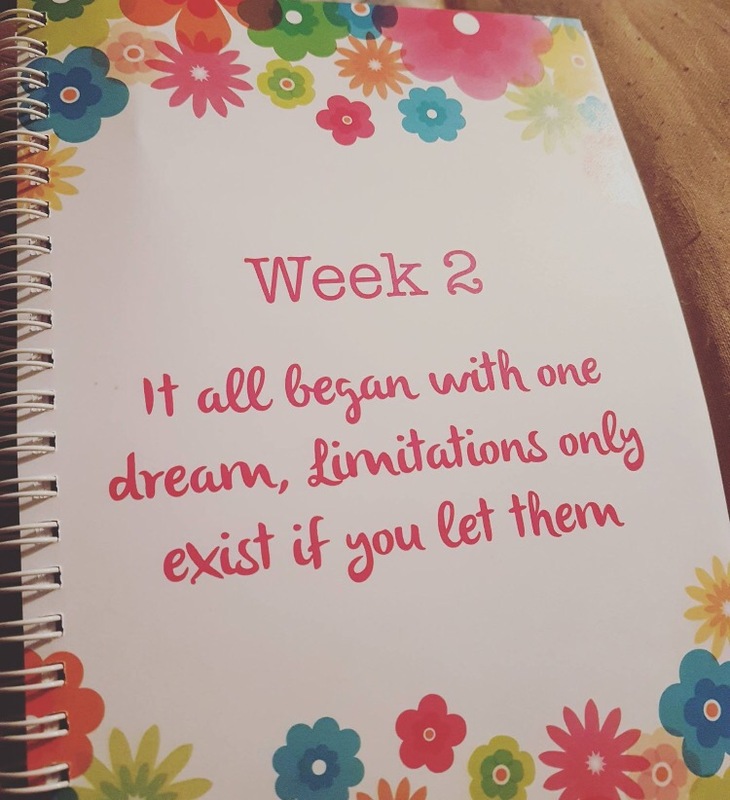 I know it has taken me quite a while to finally get this post up about my amazing planner but as you can all imagine I am a very busy Blondie at the moment with all that’s happening! I just had to come over and say how excited I am that the planner has finally launched and how it is helping so many people not only in Ireland, but it has gone as far as Australia and The US. Mind Blowing! 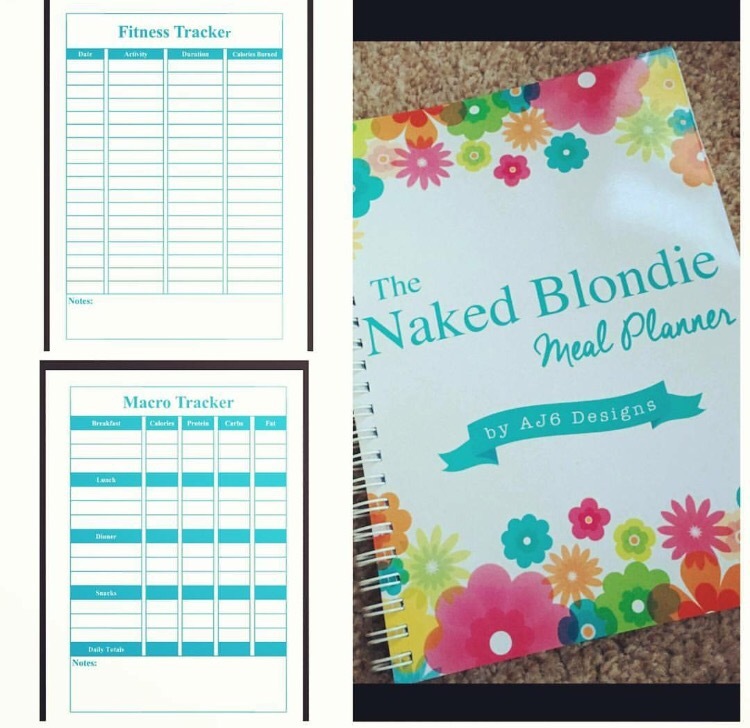 A few months ago after receiving the ‘Jane Walker Planner’ from two amazing girls, Denise and Amanda who are the owners and creators of AJ6 designs, I had an idea of how perfect it would be to take this idea of a week to week planner but create somthing so anyone on a life changing journey could use it to plan there day to day meals in advance to help them with their weight loss journey and put them on the right track to a healthier lifestyle. 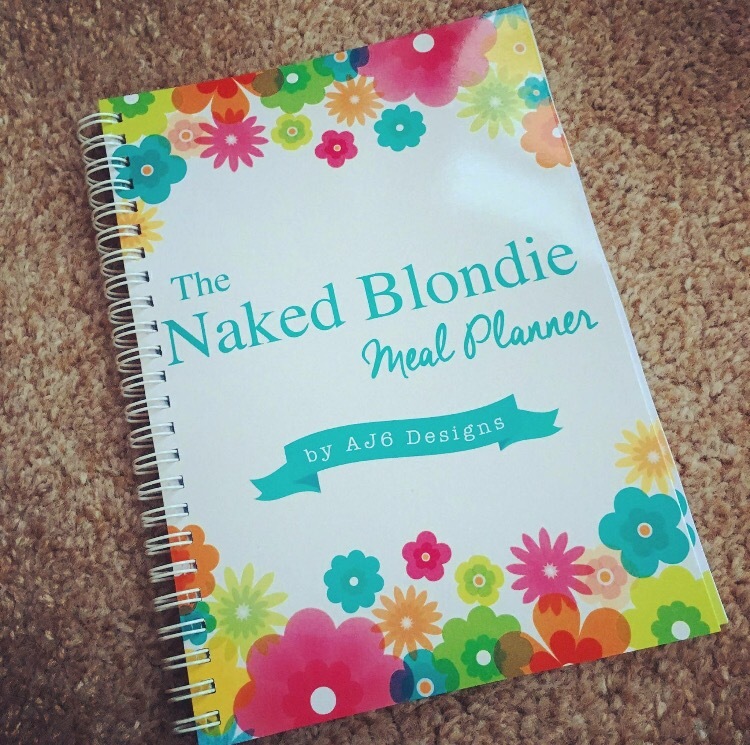 When I approached the girls and chatted to them about having it all in one, along with deciding it would be a great idea, ‘The Naked Blondie meal planner’ was born! Inside you meal planner you have a set twelve weeks of eight pages in total to plan your week. Each week is a different colour so as you won’t feel each week is the same and you also get a small sticker pack with your planner so you can mark certain goals or achievements as you go along. At the back of the planner there is set pages for you to write down your recipes along with an achievement page and notes pages. What I also love is the ‘colour me in’ page which is a selection of flower petals that you colour in for each pound you loose! I thought this added a little fun to the planner! Last but by no means least is the recipe page! I have included one of my favourite recipes in the back of the planner along with cooking instructions and a shopping list of what you will need to create the dish! Not only that, but I created a weekly shopping list with that will help you on your journey and help create some wonderful on plan feasts! You can visit http://www.thenakedmeatcompany.com and avail of our most recent ‘Meal Deal’ offer which includes the planner! Previous Previous post: Indian Chicken Tikka Masala with Fragrant Pilau Rice! Next Next post: Naked Blondie Blackbean Sauce!